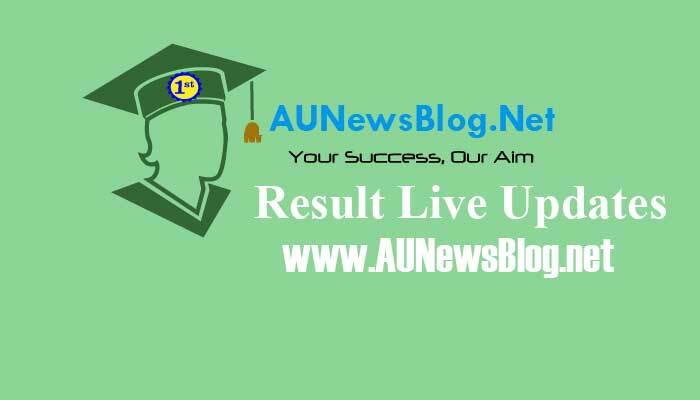 Anna University published exam results of August 2018 special exams. Full result checking procedure shared below. How to Check Anna University Special Exam August 2018 Revaluation Results for Grade System?